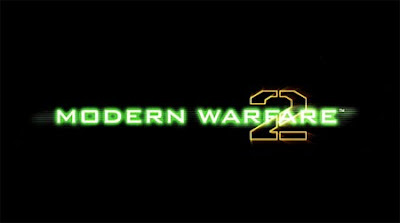 Best Buy Canada announced today that they will be hosting a couple of midnight launch events for the upcoming Call of Duty: Modern Warfare 2. On Monday, November 9th the Bay and Dundas store in Toronto and the Cambie store in Vancouver will be hosting midnight launch parties that will go on from 9pm to 11:59pm. At 12:01am, both stores will open for approx. 1 hour to allow people to purchase the game. So if you live near either areas, this will be a great opportunity to get your hands on this game before it goes on sale to the general public later that morning. Full details for this event is as follows. From 9:00 p.m through 11:59 pm on November 9, 2009, launch parties will be held at the Bay and Dundas Best Buy store in Toronto and at the Cambie Best Buy store in Vancouver. I was wondering if BB was going to do one of these. Damn, 50 Prestige Editions though? Those won't last very long. I really want one too. No Exclusive Swag. Does'nt seem like much of a launch party. Future Shop is also doing a Midnight Madness (at the Robson store in Vancouver) througout the country and they will have the Sony PS3 'Street Team' there, and I think they will be giving out some sort of SWAG items, so you might wanna check that out. I'm definetly going to the Cambie Best Buy to pick up the game at midnight, I'll probablly try to play it a bit before midnight as well.